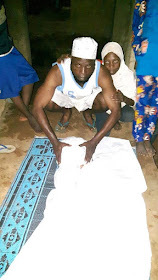 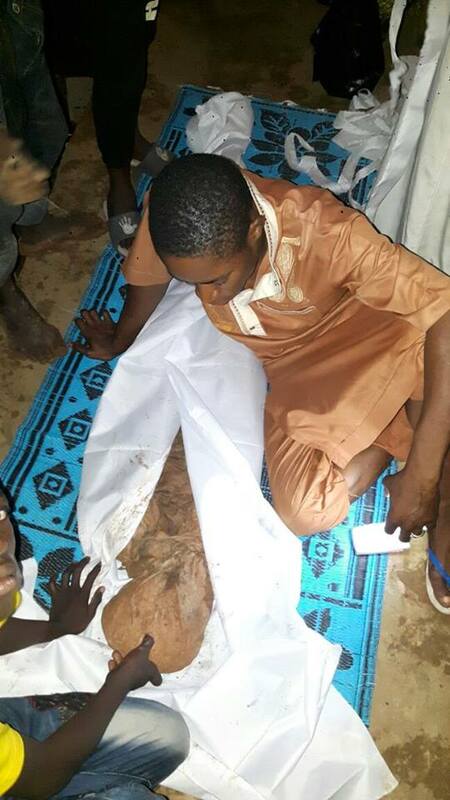 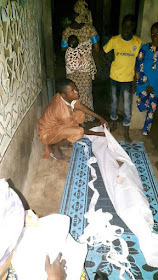 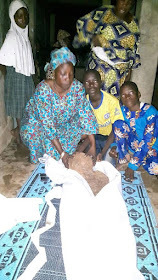 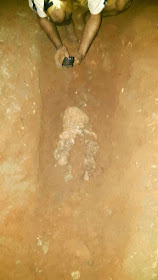 According to a report making the rounds online, residents of Strabag Ojoo in Ibadan, Oyo state, were shocked after discovering an inexplicable incident as relating to a woman who reportedly died since 2012. 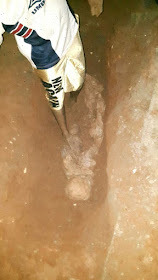 According to a witness, due to the demolition of buildings in the area, the woman's corpse was exhumed in order for proper road construction. To the shock of residents, her corpse was allegedly seen the same way she was buried 4 years ago ...no stains on her cloths and her body well preserved.